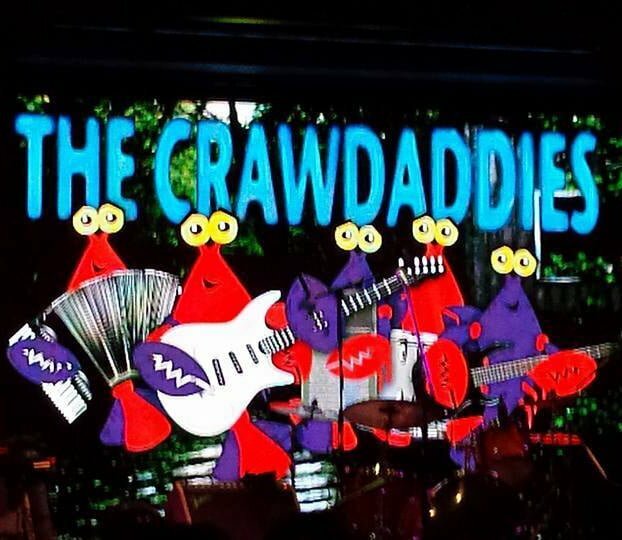 The Crawdaddies are a very popular group from the East Coast whose music combines some of Louisiana’s Cajun / Zydeco / Blues sounds with North Eastern’s Roots Rock / Americana / Ska influences to create a very unique sound that is all its own. 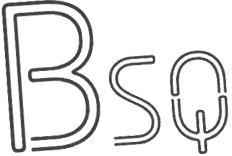 The Square is the place to be on Friday nights in Baltimore, featuring live music from the region’s top bands as well as food and drinks from the restaurants of Belvedere Square. In addition to FREE outdoor concerts, Summer Sounds offers a Kids’ Zone with family activities, local vendors and plenty more!